Our Food and Beverage training solutions will arm your workforce with the certification and knowledge they need. 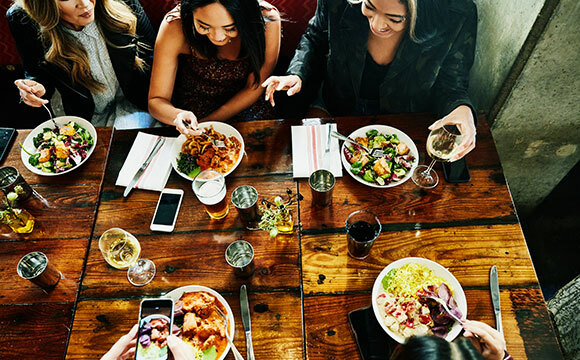 Whether you're a hotel, restaurant, bar, convenience store or grocery store, let us help you discover better tools for onboarding and recertifying your employees. Employee training can be a headache for any Food and Beverage business. Employee turnover is high, but so is the price you pay for slip-ups in regulatory compliance. It's critical to have a well-organized, efficient training program that protects your organization from risk and liability. 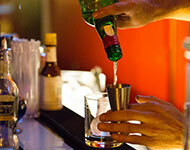 Get your staff certified and properly educated in responsible alcohol sale and service. From TABC training to BASSET, our full catalog of state-specific course materials have you covered. 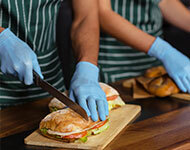 Train your workforce in the principles of food safety and hygiene. This ANSI-accredited course satisfies the requirements needed for most states and counties. 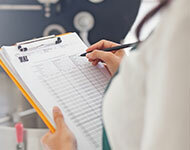 Provide your managers with advanced food safety training for success from the top down. They'll gain ANSI-CFP accredited Food Safety Manager certification and the knowledge to safeguard your business against liability. 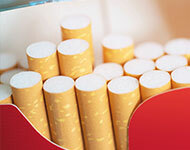 Prepare your employees for responsible tobacco and e-cigarette sales with the latest information on federal and state regulation, plus tips on how to better spot fake ID.